Call us at (614) 895-2229 to schedule your appointment. First Expressions Ultrasound specializes in 2D 3D 4D HD Live ultrasound in Columbus, Ohio. We understand there are few occasions more exciting than being an expectant parent. 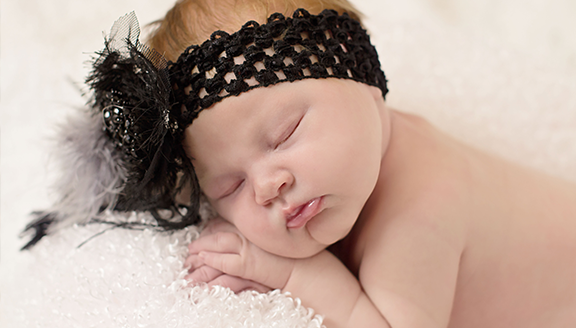 As your cherished little one grows inside of you, the anticipation to see his or her sweet face will surely grow. Now you can see your little one up-close and personal with our new High Definition Ultrasound Technology referred to as HD Live. From a yawn to a stretch, or the beating of your baby’s heart, your ultrasound lets you take a peek at your baby’s first movements inside the womb. Why Choose First Expressions Ultrasound? Our ultrasound technicians have completed training specifically designed for 3D/4D & HD Live Ultrasound. We are very caring and attentive to your needs and will take the time to explain everything to you and your family. We use the finest equipment on the market the GE Voluson E8 BT13 which provides excellent definition and clarity for your baby’s first pictures. With the GE Voluson E8 you can now see your baby in High Definition with our HD Live technology. We offer a warm, family-friendly and theater-style environment for you to enjoy your 4D ultrasound experience. Children and siblings are always welcome at First Expressions. This is a fun and exciting time for kids and the realistic images of “their” baby help make the pregnancy more real to them. 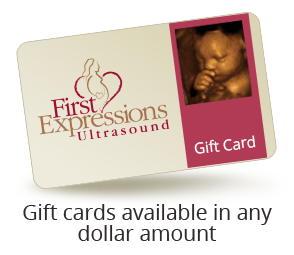 First Expressions Ultrasound has proudly served Central Ohio since 2005. We have been featured on Discovery Health, Oxygen, TLC, Fit Pregnancy Magazine, Pregnancy Magazine, Baby Zone, Parent Guide, Columbus Parent, Central Ohio Kids’ Directory, and many others! 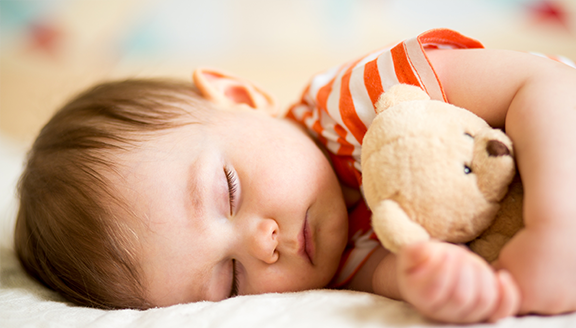 What if my baby does not cooperate? 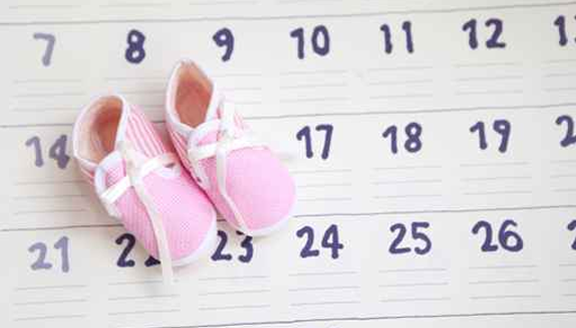 We offer gender determinations as early as 14 weeks, upon request, with all of our ultrasound packages. If for some reason we cannot determine the gender due to the position of your baby, you can come back for FREE within two weeks, Monday through Friday, between 9AM and 5PM. Women seeking an elective prenatal ultrasound with First Expressions must already be receiving treatment with a healthcare provider for prenatal care and have already undergone a medical, diagnostic ultrasound ordered by their provider to confirm their due date, screen for fetal anomalies, and to look for any other pregnancy related issues. Please bring an ultrasound picture OR proof of pregnancy letter from your doctor. Make sure you are drinking plenty of water throughout your pregnancy. The more amniotic fluid there is around the baby will allow us to capture amazing images. If you don’t have gestational diabetes, eat or drink something sweet 10-15 minutes before your appointment to get your baby moving. 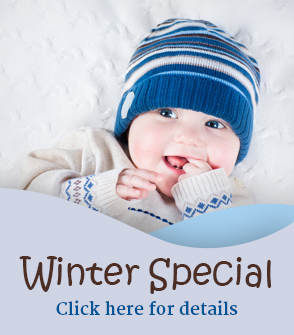 Call us today at (614) 895-BABY (2229) to schedule your appointment. Monday, Tuesday, Thursday: 9:00 a.m. - 9:00 p.m.
Wednesday, Friday, Saturday: 9:00 a.m. - 5:00 p.m.